OPTICA was formed in 1959 in Nairobi, Kenya. 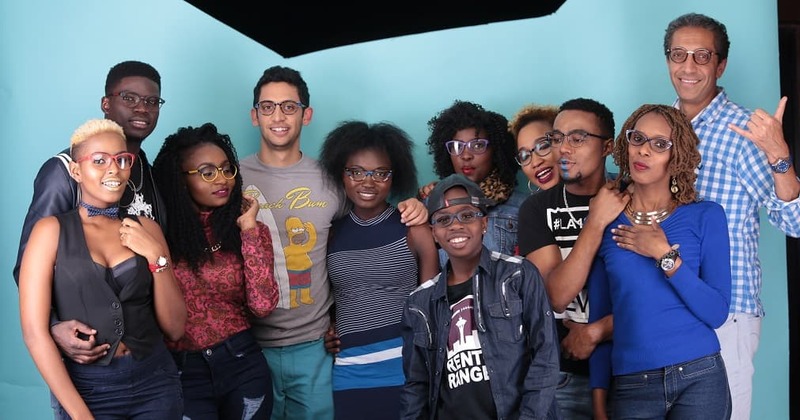 The company has grown steadily over the past 59 years to become the largest optical practitioners in East Africa region. What began as a one room, 5 staff operation has today grown to 32 + branch operations with 300+ staff. We are proud today for having largest Optical showroom in Africa over 7500 sq. ft floor space in Nairobi, Kenya.